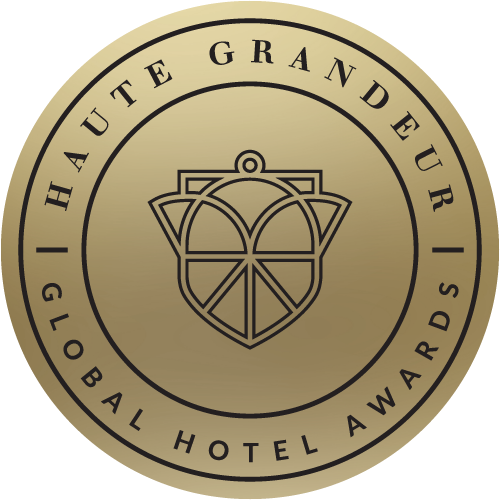 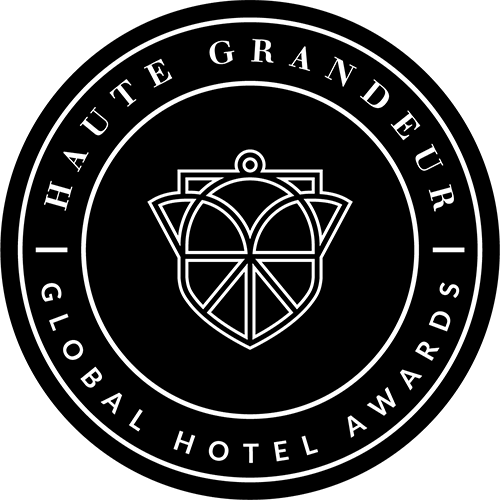 We are THRILLED to be AWARDED by Haute Grandeur Global Awards! 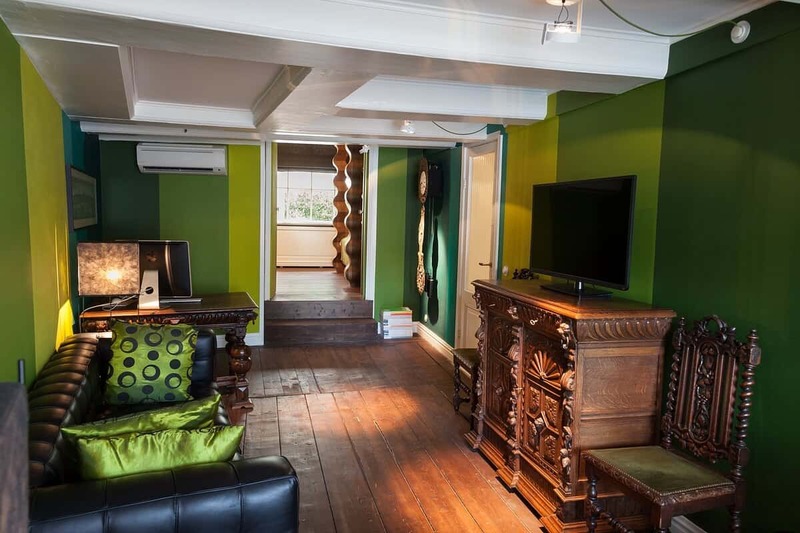 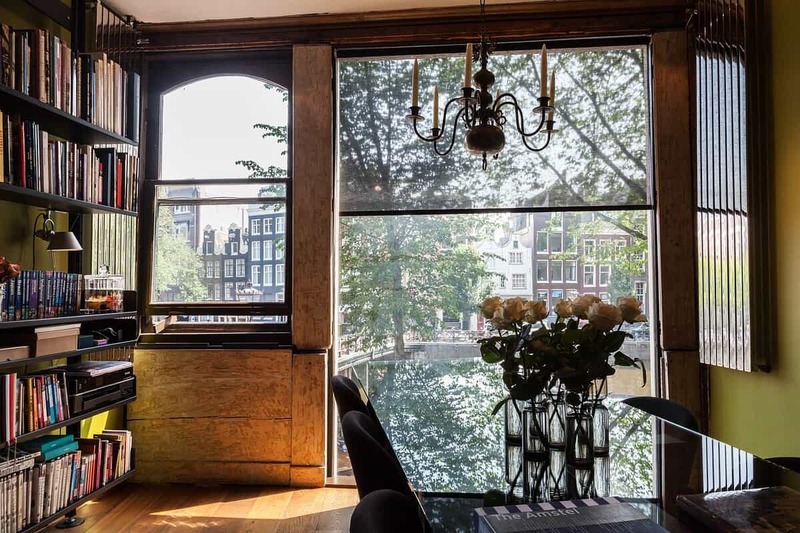 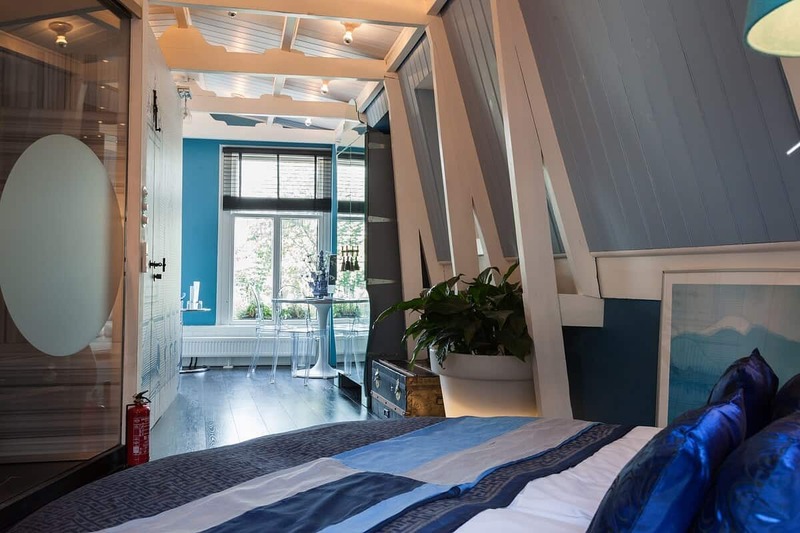 At Kamer01 Amsterdam, you will find a truly unique experience in a Unesco Heritage Site, in the heart of Amsterdam Canal District. 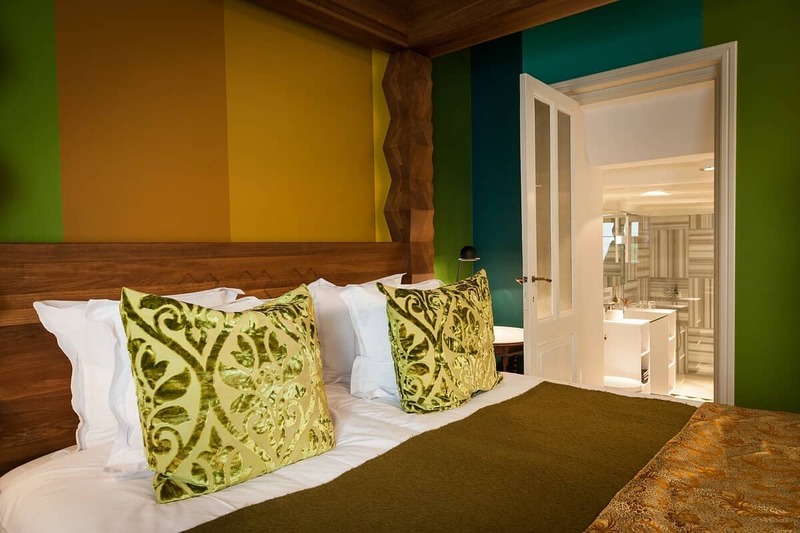 The property offers panoramic views, gourmet breakfasts, designer rooms and the personal attention of Sammie the Beagle. 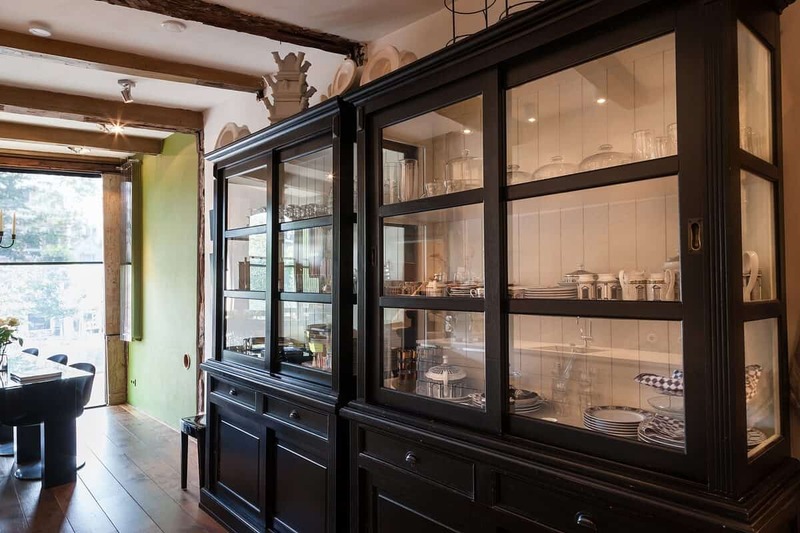 The house was originally built in 1585 and since then it has been renovated almost every century since. 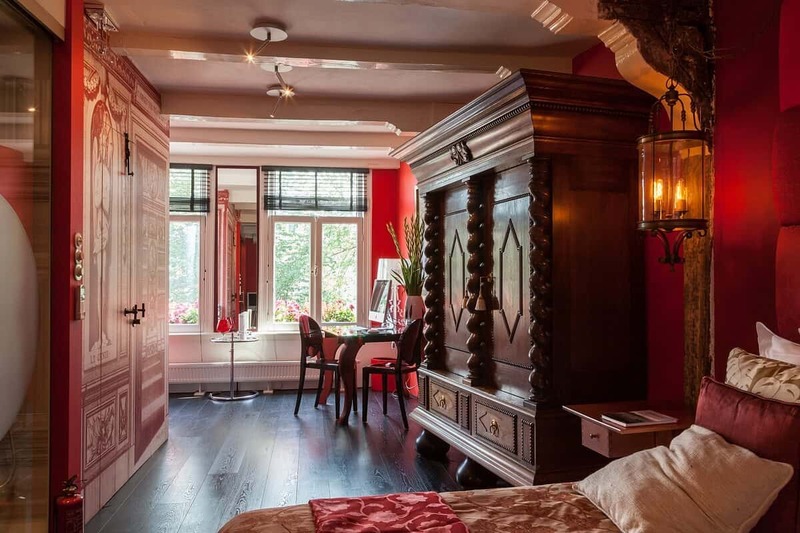 It still has many of its original features, including the original spiral staircases, wooden ceiling beams and a visible wooden roof construction. 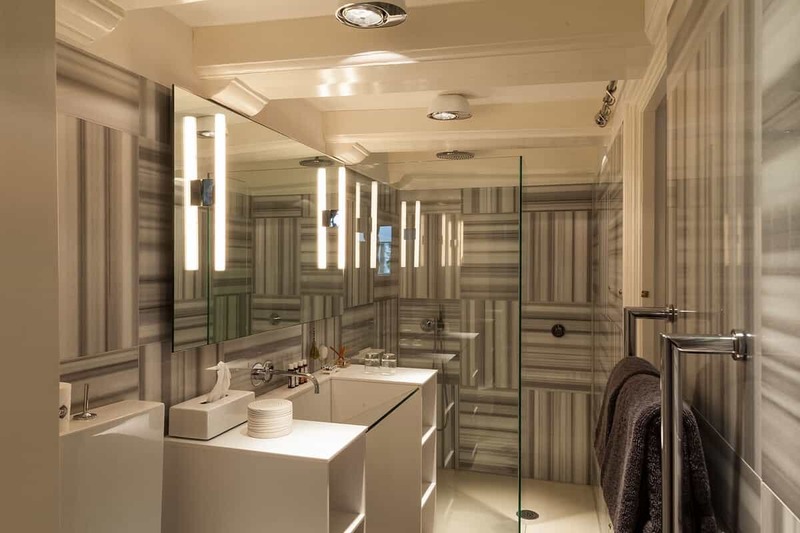 In 2009, the interior was professionally redesigned by Atelier Hertogh to meet modern day artistic and technical standards. 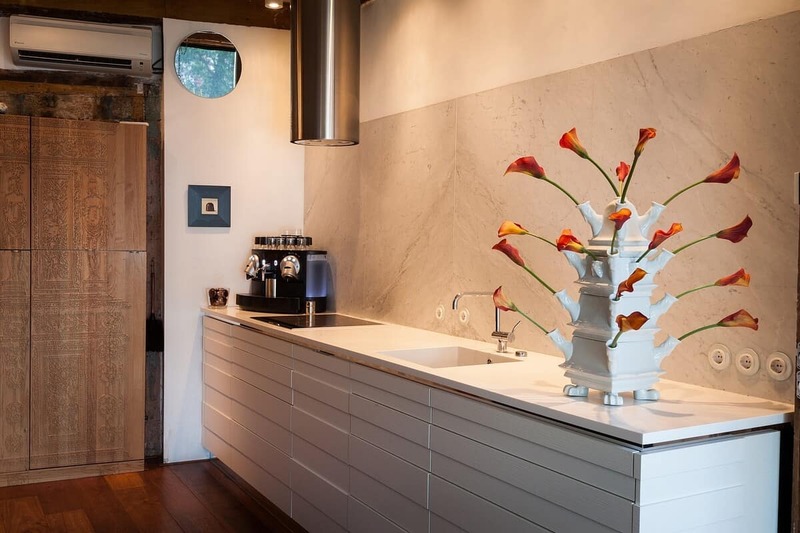 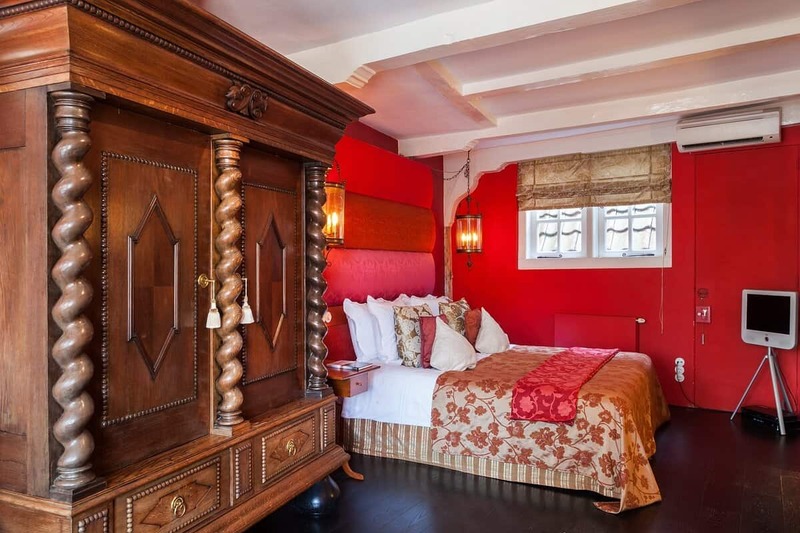 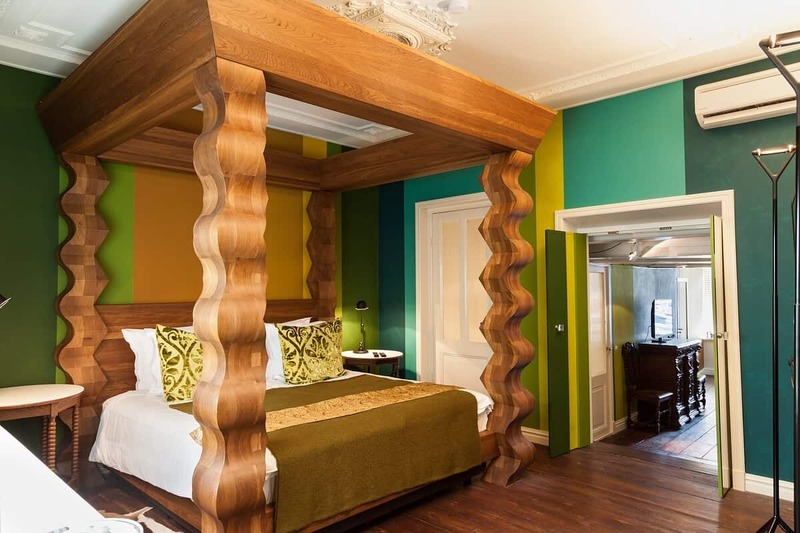 The B&B has one Suite and two Rooms, each of which has an en-suite marble bathroom, a sleeping area in the back and a sitting/working area in the front. 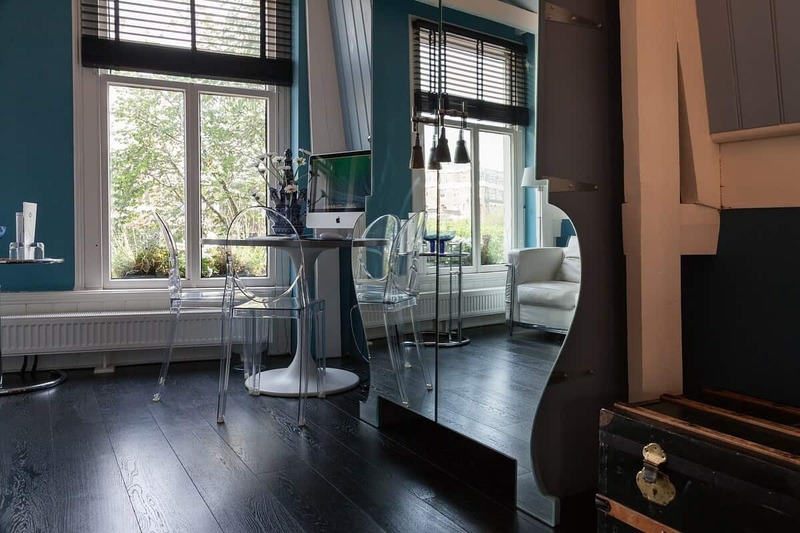 Then again… who can work with a view like that? 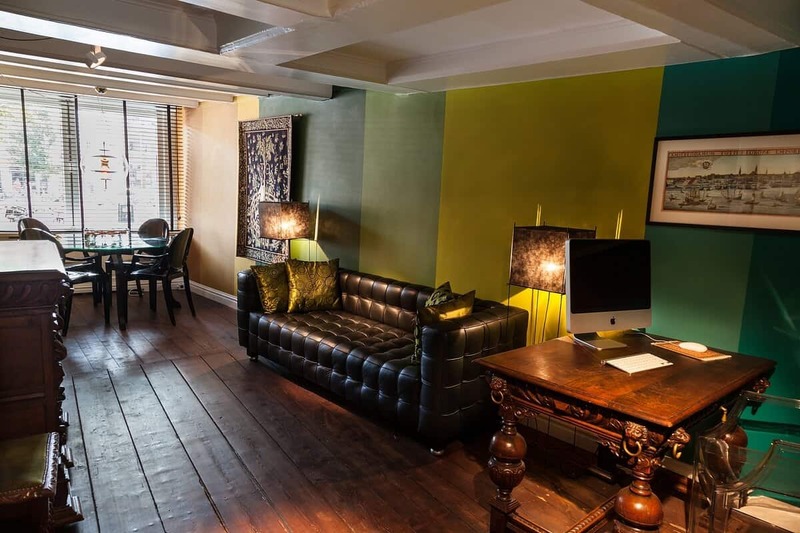 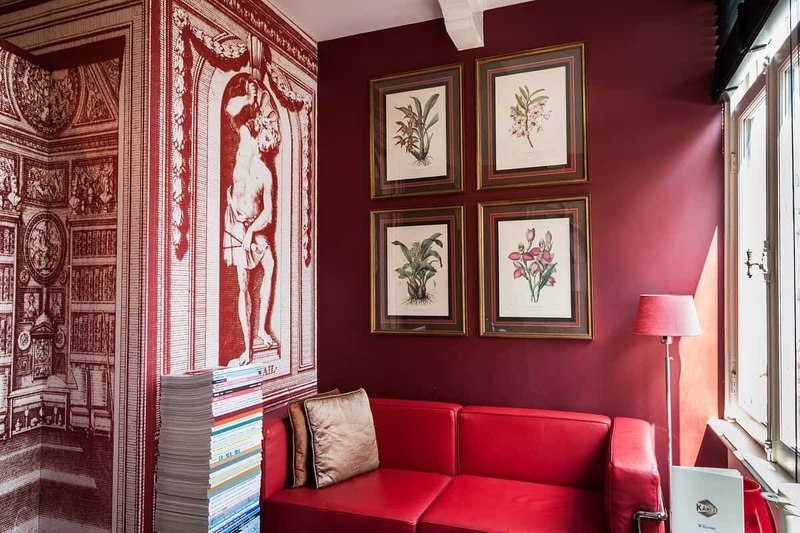 In these delightful surroundings, your hosts, Peter, Wolter and Sammie the Beagle, offer you a concept of personal service to make your stay a memorable one.